Shanghai: Shanghai-listed Ningbo Port Group has announced that the board has received the resignation of company president Xu Jianghua. 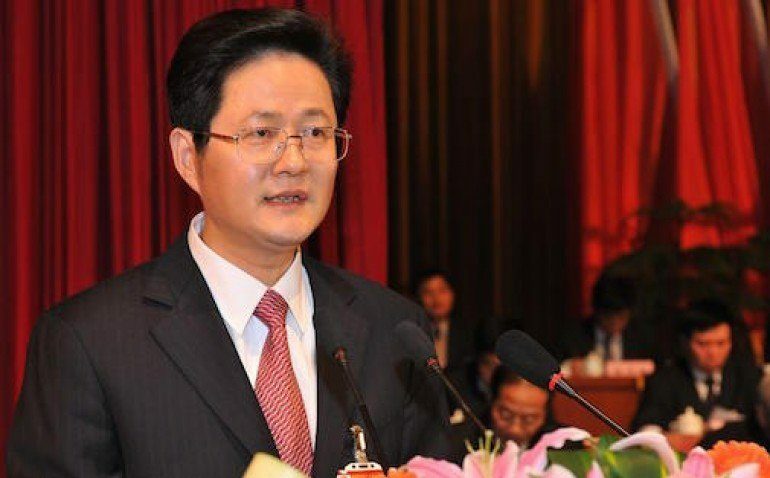 Xu became the president of Ningbo Port in February 2014 following his service as the mayor of Cixi city near Ningbo. There has been three major officials in Ningbo Port resign since January 2015, including Chen Guorong, vice president of the company and Su Xingang, a director of the company. Ningbo Port reported a net profit of RMB2.8bn ($451m) for the year of the 2014, a year-on-year drop of 0.91%.